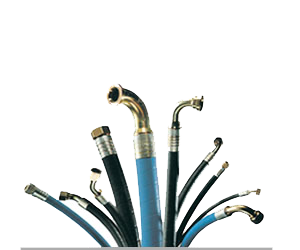 Flexible Hoses and Assembly Manufacturer, Flexible Hoses and Assembly Manufacturer in Pune. We are manufacturing a wide range of Flexible Hoses and Assembly custom model products according to customer specification. we use only the finest quality of raw materials to create a quality of Product.